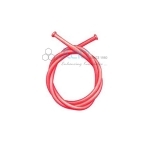 Jainco is a leading Hospital Rubber Goods Manufacturer, Hospital Rubber Goods Suppliers, Hospital Rubber Goods India, Hospital Rubber Goods Exporter, Hospital Rubber Goods, Hospital Equipment India, Hospital Rubber Equipments, Rubber Goods. 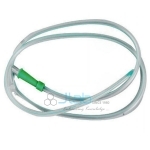 Smooth catheter surface, Rounded Tip. Unscrew the stopper. Fill warm water up to two third of the capacity. 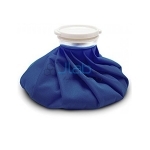 Ice Bag With Plastic Cap Round Shape 20 cm. 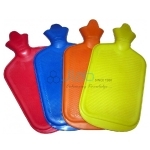 Ice Bag With Plastic Cap Oval Shape. 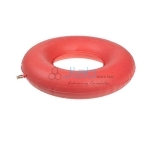 Air Cushion 30 cm (12”). Air Cushion 41 cm (16”). 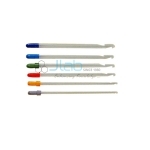 Pipette Bulb Small. 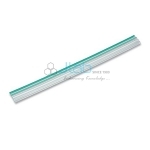 Pipette Bulb Medium. 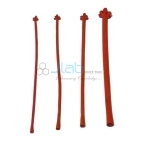 Douche Tube, Red, Size: 137cm x 6mm. 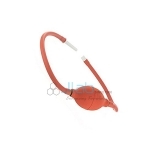 Douche Tube, Red, Size: 137cm x 8mm. Offered support alleviating pain/discomfort by acting as support for displaced uterus. 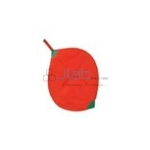 Offered come in vinyl material finish and comes developed as per defined industry standards. 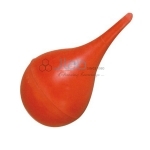 Air bladders can be used for clamping, lifting or handling sensitive parts. Pneumatic Grippers. Ryles Tube Size 91, 107, 122 cm x 8, 10 & 12 FR.